We are talking bass fishing and turkeys on this week’s show of Drawn to Wildlife. Bass are starting to think about the spawn and are being caught on prespawn patterns. 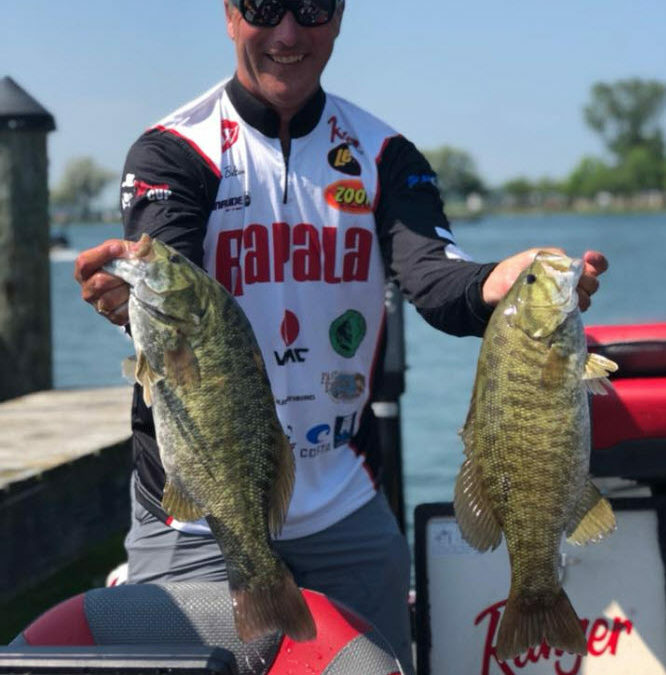 2019 FLW Angler of the Year leader, Terry Bolton talks about how to catch bass in clear versus muddy water and techniques for catching smallmouth versus largemouth bass. Then, Beau Brooks of Higdon Outoors calls in to discuss all things turkey hunting. Enjoy!